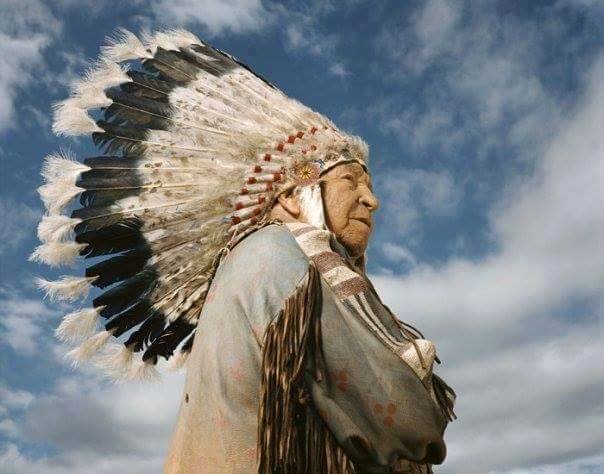 Chief David Beautiful Bald Eagle was a war hero, dancer, actor and Native American leader. But after his loss last week at age 97, Chief Bald Eagle is being remembered at Fort Bragg not for those actions, but for what he accomplished early in his adventurous life. For a man who worked as a stunt double for Errol Flynn, trained John Wayne how to shoot from a horse and acted in the Academy Award-winning epic western "Dances With Wolves," Chief Bald Eagle will first and foremost be known as an "All American," according to the 82nd Airborne Division, the unit he served with during World War II. 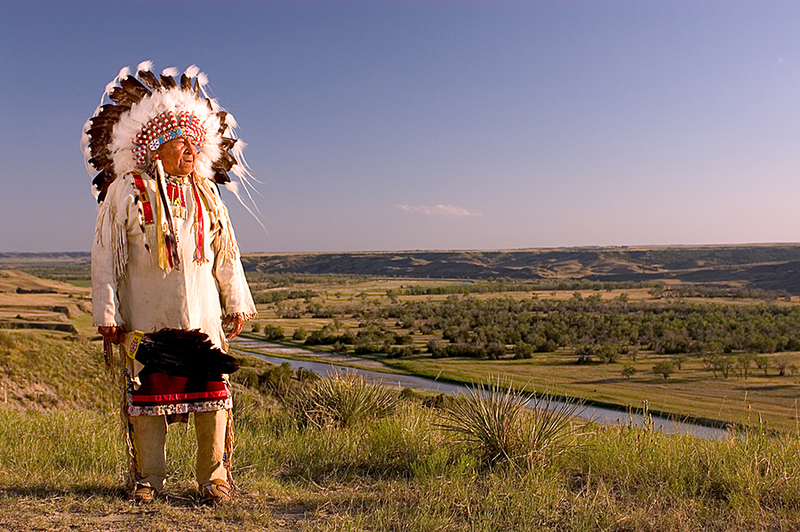 For decades, Chief Bald Eagle served on various boards and as a goodwill ambassador for the Cheyenne River Sioux Tribe. 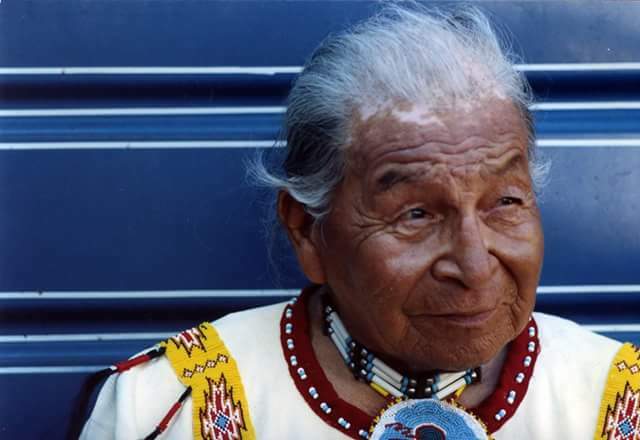 He also served as chief of the Mnicojou band and 1st chief of the indigenous United Native Nations and was revered for his work in conflict resolution across the nation and for helping to preserve the traditions of Native American tribes. 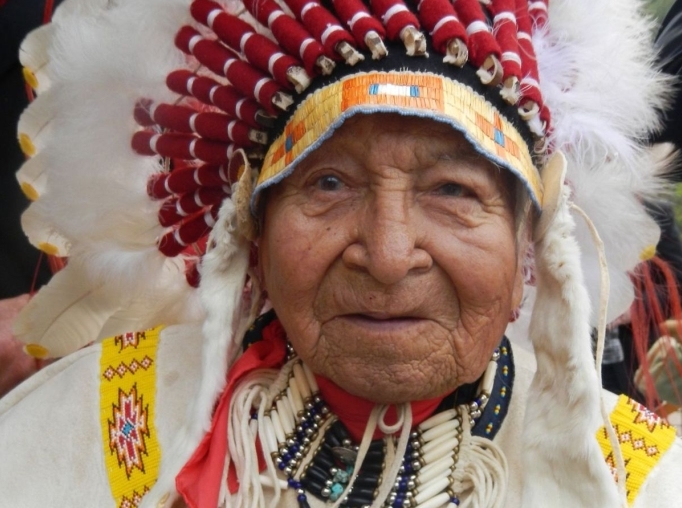 But Chief Bald Eagle, while rising to fame, was born in humble circumstances in a tipi on the Cheyenne River in 1919, according to the obituary from Rooks Funeral Home in Eagle Butte, South Dakota. He was the grandson of Chief White Bull, who led one of the charges on George Armstrong Custer's 7th Cavalry during the American Indian Wars. 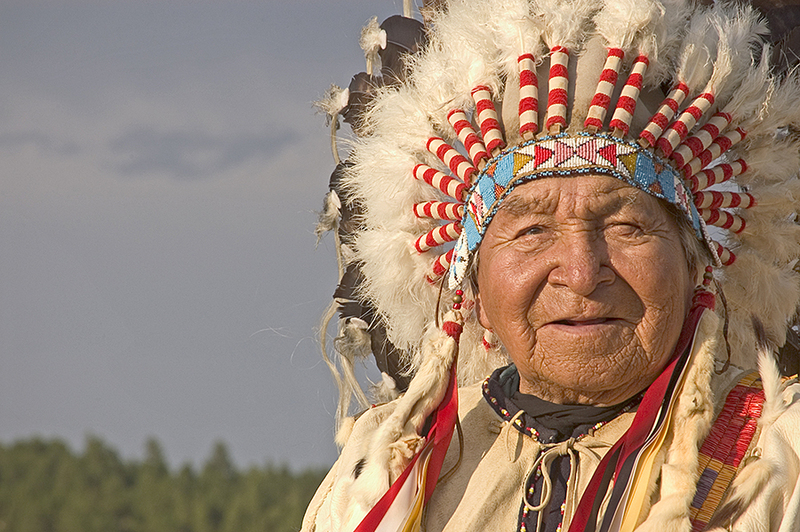 Chief Bald Eagle spoke only Lakota until age 12, when he learned English. Five years later, he persuaded his father to let him join the U.S. Army. 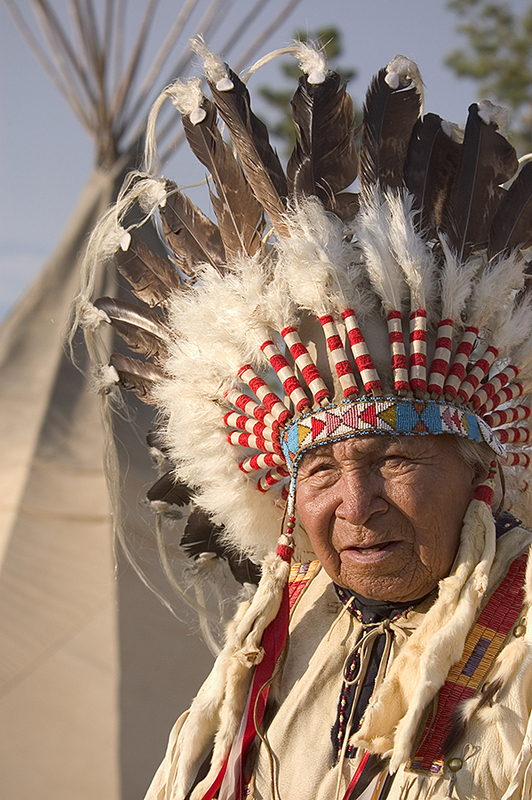 Chief Bald Eagle served with the 4th Cavalry at Fort Meade, Maryland, and was among the U.S. Army's last mounted cavalry scouts. 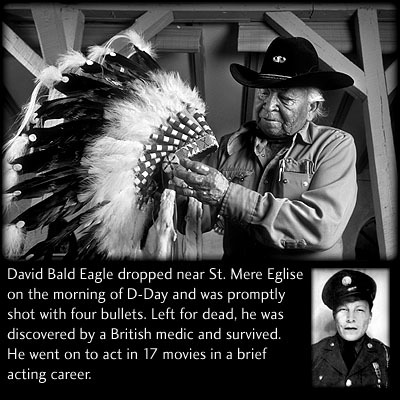 Once World War II began, Chief Bald Eagle re-enlisted in the Army and was assigned to the 82nd Airborne Division as a code-talking paratrooper. He participated in combat jumps into Italy and France, earning decorations for bravery and being wounded after parachuting behind German lines on D-Day. 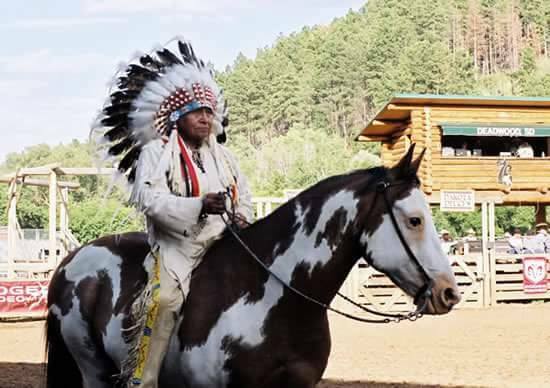 After the war, Chief Bald Eagle became a "bronc rider," using the name Chip Warner, according to his family. 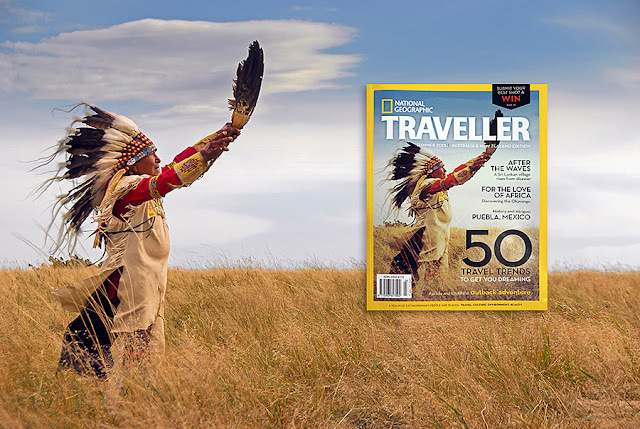 He also became a champion ballroom dancer, earning a place in the Ballroom Hall of Fame in Minneapolis, Minnesota, and a champion Lakota dancer, winning several national titles. Chief Bald Eagle also worked in Hollywood, becoming friends with Marilyn Monroe and serving as a stunt double or actor in "Flaming Arrow," "Imprint" and the TBS series "Into the West" in addition to the critically acclaimed "Dances With Wolves." 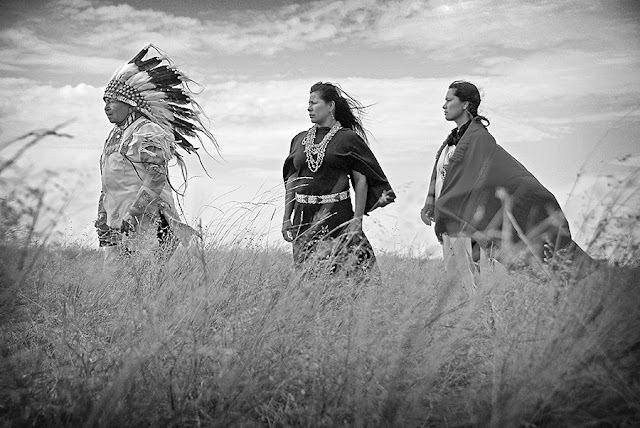 At the time of his death, Chief Bald Eagle's latest work, "Neither Wolf nor Dog," was set to make its debut at the Edinburg Film Festival in England. 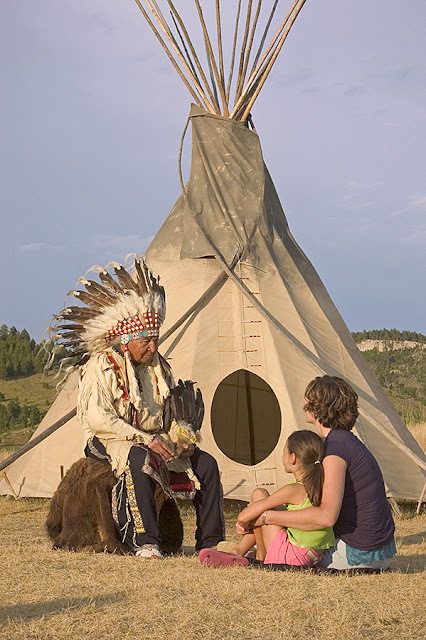 Burial with full military rites will take place at Black Hills National Cemetery in Sturgis, South Dakota. 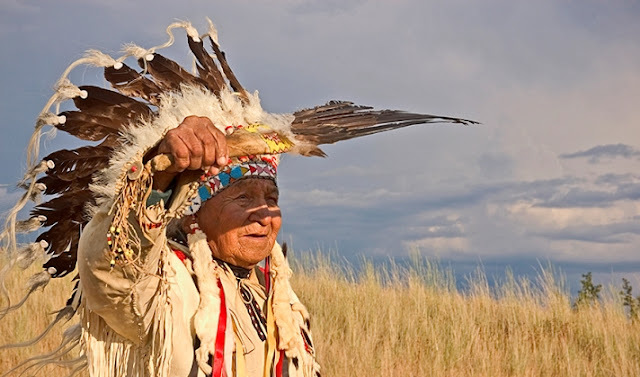 Responses to "Fascinating Facts And Pictures About Chief David Bald Eagle: Lakota Actor, War Hero "
Sorry about the great loss, One great man!